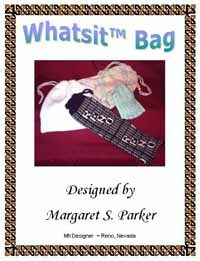 that you know should be here, please use the EMAIL button below. 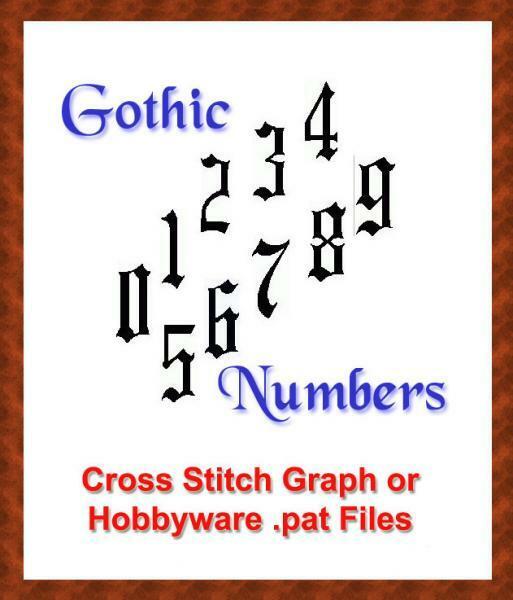 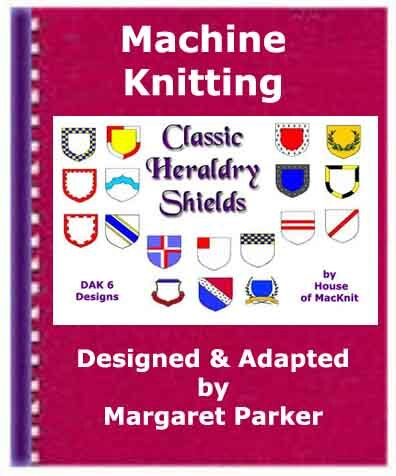 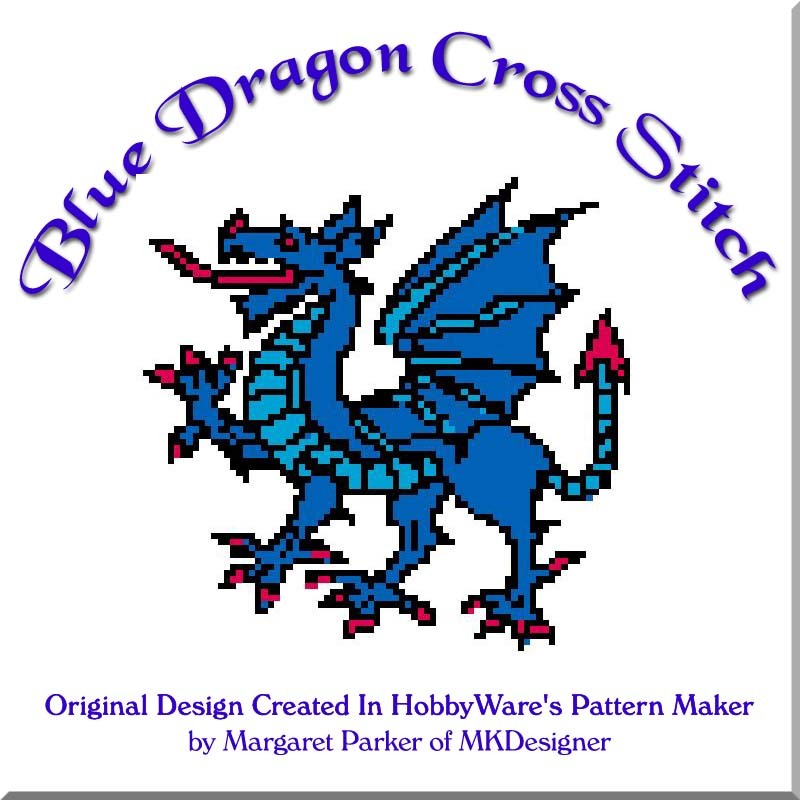 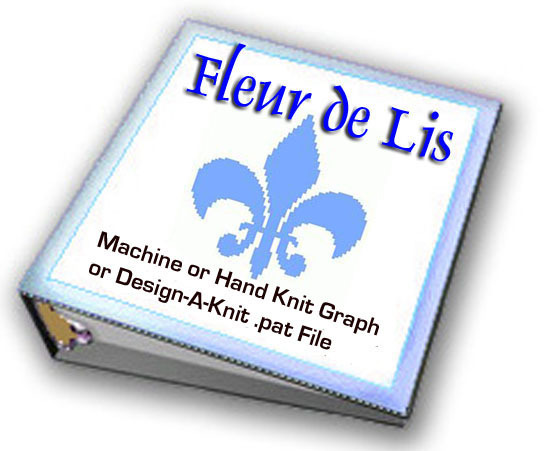 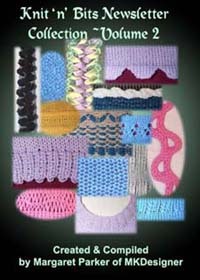 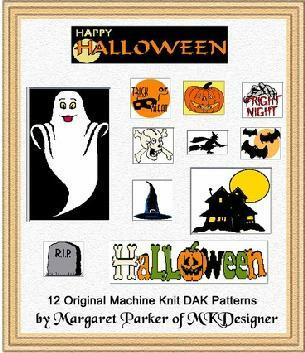 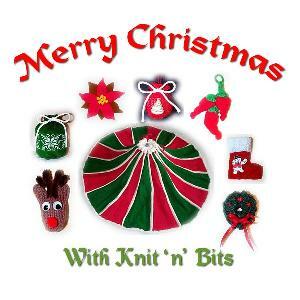 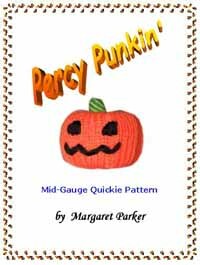 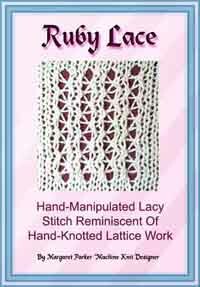 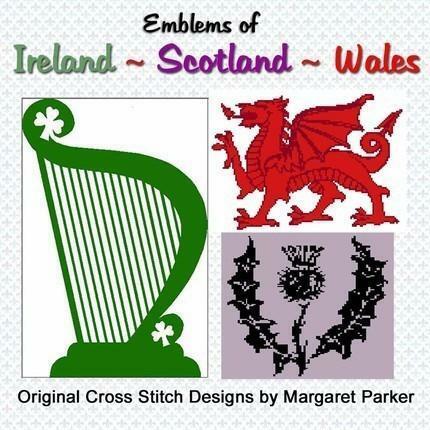 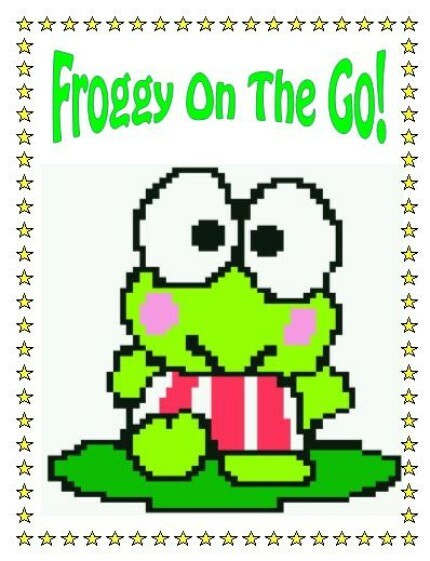 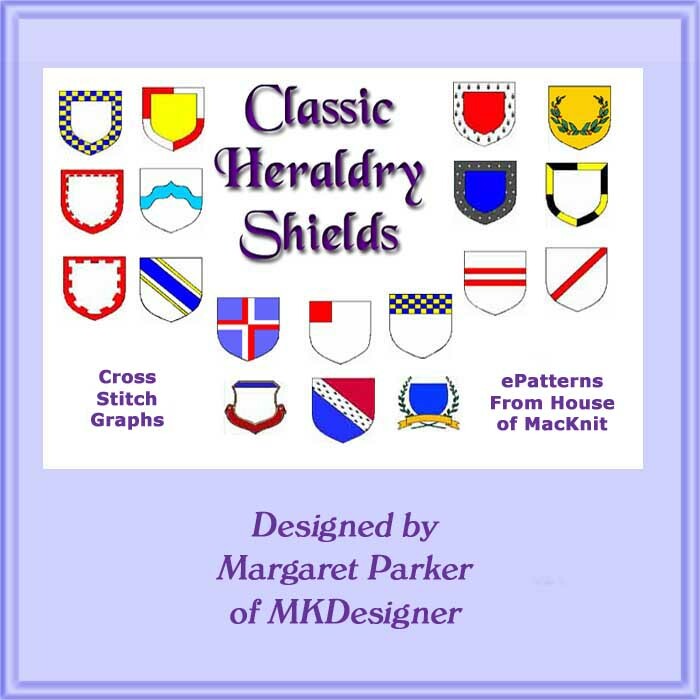 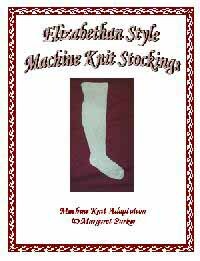 Since our patterns are now digital e-books / e-patterns, no shipping charges! 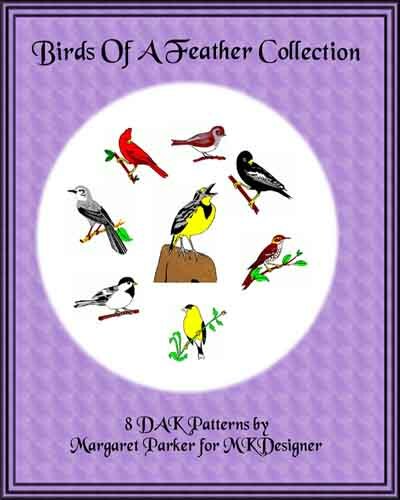 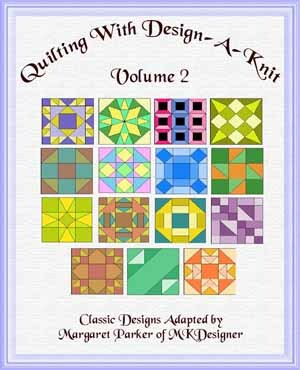 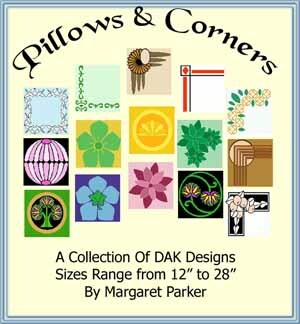 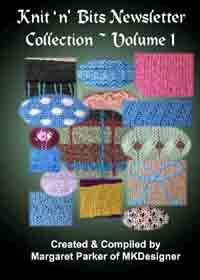 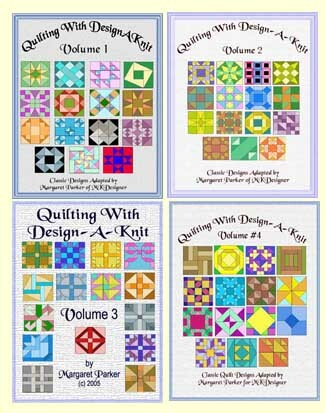 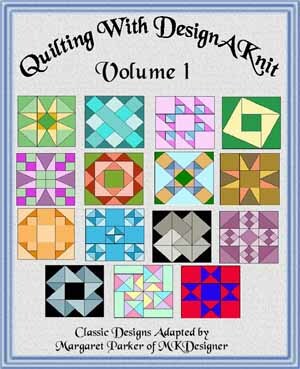 Quilting With DAK All 4 Volumes SAVE 25% OFF! 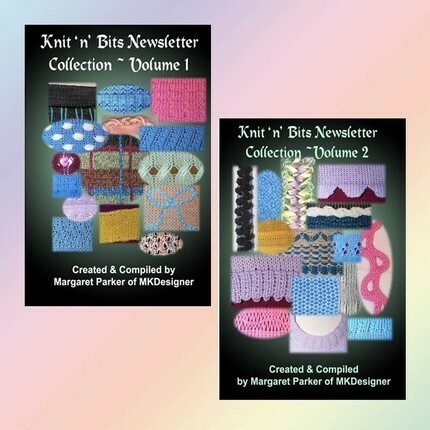 Stuck in a knitting rut?! 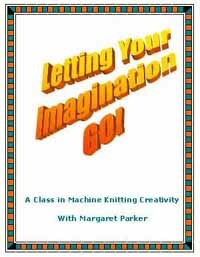 Learn to Let Your Knitting Imagination GO! 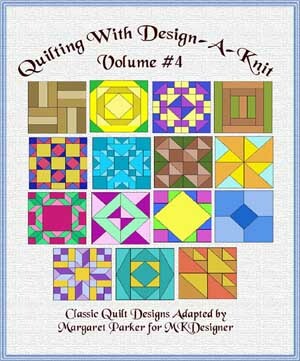 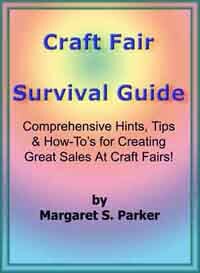 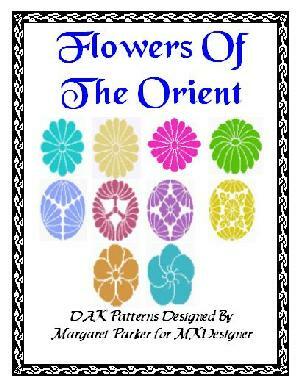 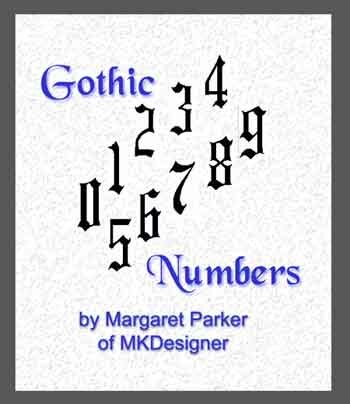 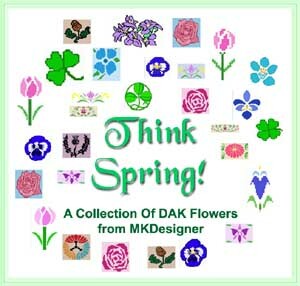 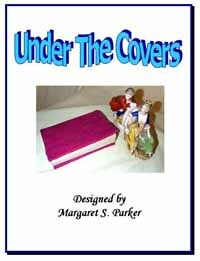 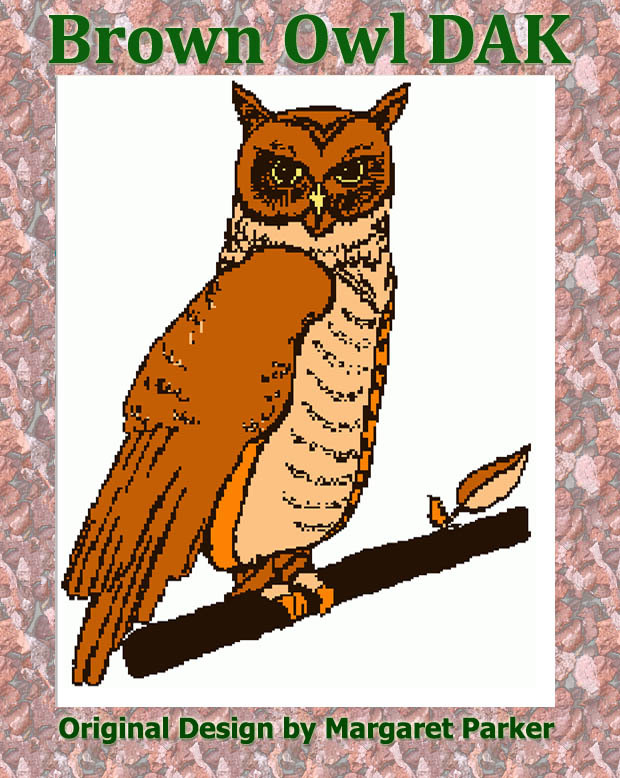 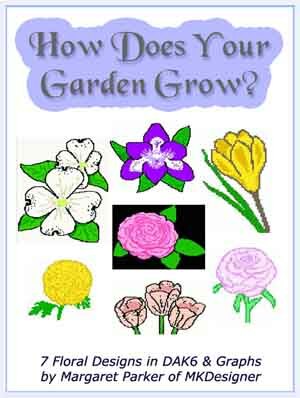 This page and its content is under copyright to Margaret S. Parker of MKDesigner.com. 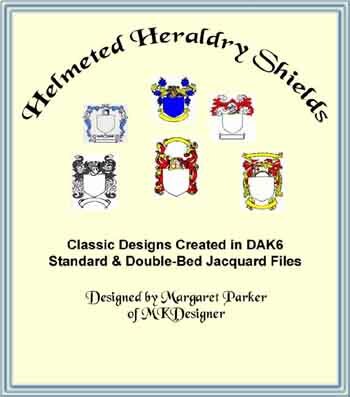 © 1996- 2016 -- All rights reserved both foreign and domestic. 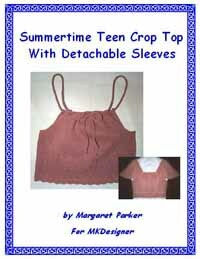 No portion may be reproduced elsewhere without specific written permission.